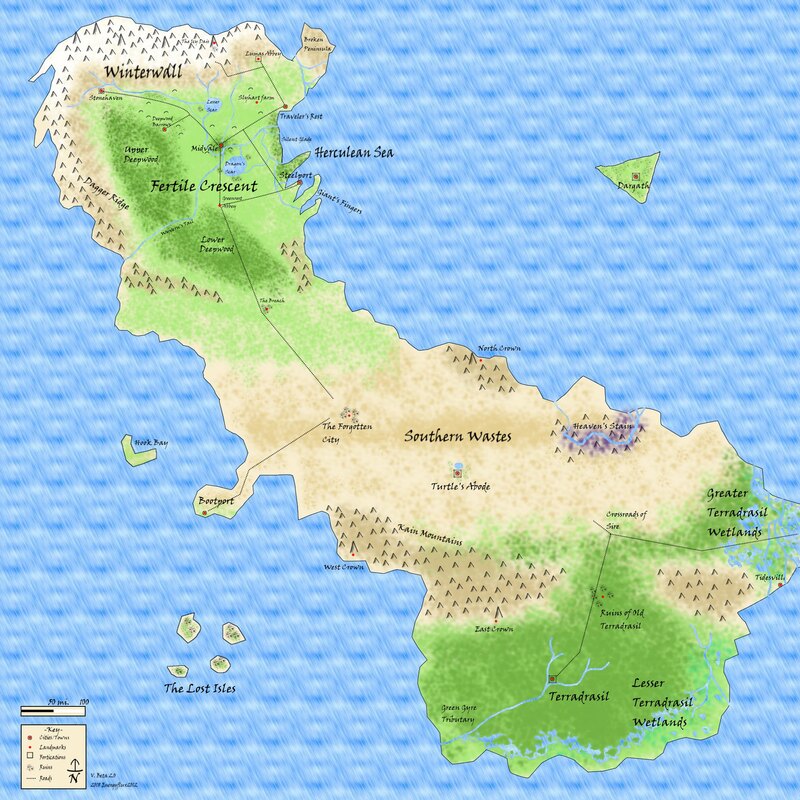 Are you an excellent writer or character designer but you can’t draw cartography to save your life? Then this is the gig for you! 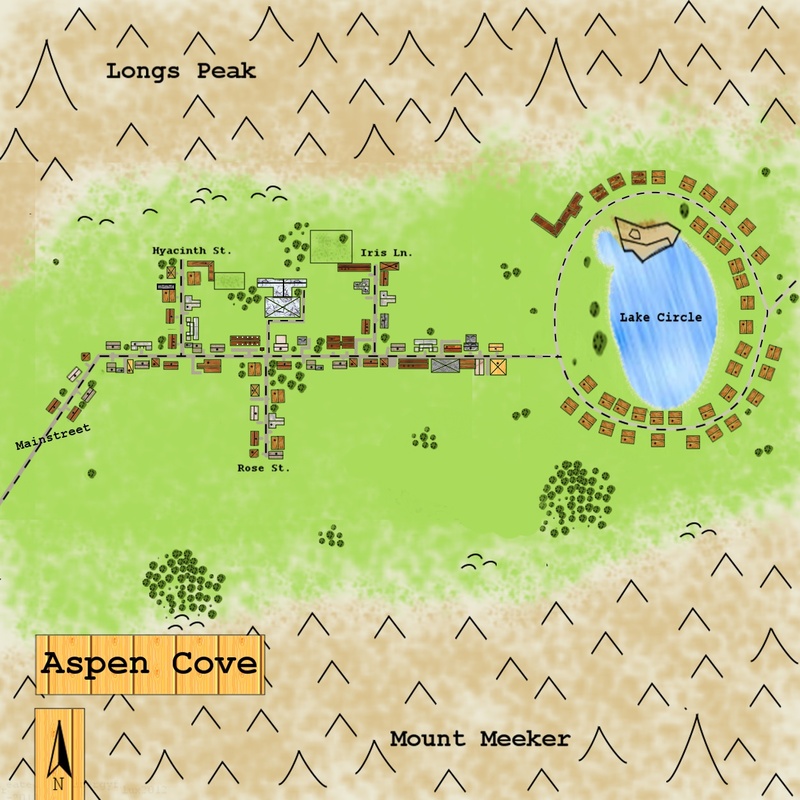 I provide custom geography for a particular fiction or project. Along with the base geography, you can expect landmarks, a legend, north arrow, and distance bar (unless asked to omit). The product also includes colors to differentiate the different land types better, but I can do grayscale maps if needed. There are limitless ways to design cartography. I am flexible and open to suggestions. My background in professional cartography ensures the map demonstrates proper spatial balance and readability. I can go further with my knowledge of environmental systems and incorporate the trajectory of rivers and mountains. Whatever project you’re working on, you can be guaranteed reliable and robust cartography from this gig. I’m also a freelance writer and artist with good experience in creative works. Unlike other writing gigs, this will provide innovative ideas on your original characters and how to map them through your projects. I can conjure up randomized attributes if needed. Otherwise, please be sure to provide the proper character parameters for the task. List attributes into categories like below if you are able. Let me know if you have any questions, comments, or concerns. Thanks for checking it out! Please contact me first for information and an estimate for a given job.